Childbirth is the most challenging athletic event most women will ever experience. If we do little to prepare the body for the immediate physical tests of motherhood, we often suffer from a postpartum recovery that is dominated by low back and mid back pain, hip and pelvis instability, pelvic floor weakness, lack of energy or depression. Preparing your body physically for for the demands of childbirth is the essential component to not only empower your pregnancy and childbirth experience, but set you up for a quick birth recovery so you can handle the demands of motherhood. When your core is strong and working as intended to support the growing uterus, it places your baby in optimal alignment–head down and aligned vertically with the cervix and birth canal. Optimal fetal alignment places the core muscles in the strongest position to support the uterus during labor and birth, which may mean less pain for mom, less stress during labor, less chances of complications for mom and baby. Give yourself and your baby every advantage of prenatal exercise. Let Active Moms’ Club help you strengthen your core muscles, and increase your fitness level to prepare for a more efficient labor. You wouldn’t show up on race day to run a marathon without putting in your training miles, would you? Expecting Chicagoland mamas, join AMC for a special “Prenatal Fitness Fundamentals Class”. If you have any questions about what exercises you can or cannot do during pregnancy, or how to get started, this class is for you. No previous exercise experience is required. 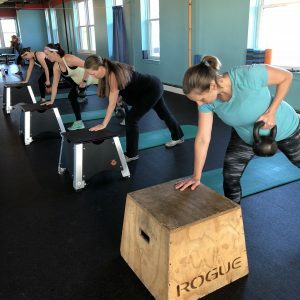 During the 60-minute Fundamentals Fitness class, Coach Cassandra—a personal trainer with over 14 years experience—will teach the basics movements to keep your changing body as strong, stable, and as comfortable as possible–for as long as possible. Plus, you will learn the ONE exercise that will keep your abs and entire midsection strong during pregnancy. Yes, that’s right—one exercise that will help decrease aches and pain that are common in pregnancy, AND foster a speedy recovery! You have everything to gain with our prenatal program. 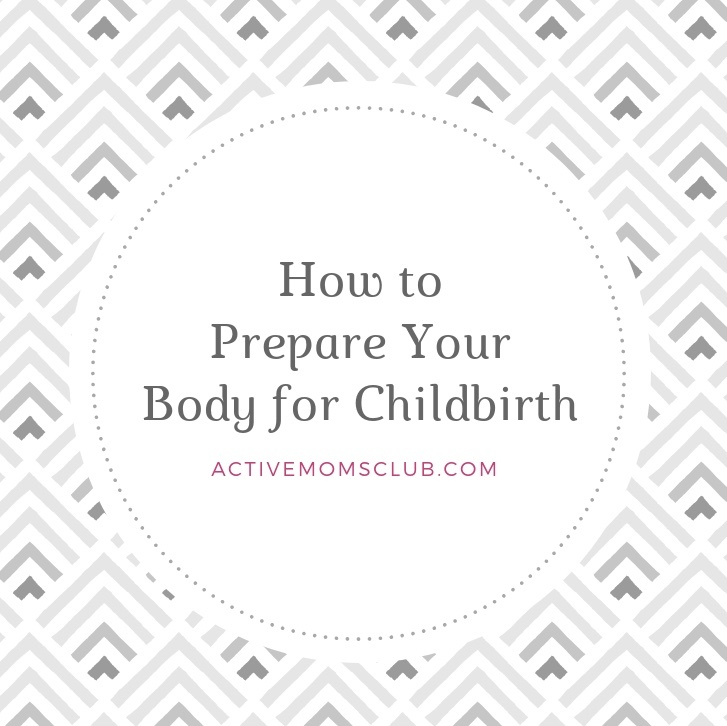 Let Active Moms Club help you prepare for childbirth. Visit our website to learn more and to register for our special Prenatal Fitness Fundamentals Class, or AMC’s ongoing Small Group Prenatal Fitness program.